If you have started you carrier around 7-10 years back as web developer then probably you have experienced the evaluation practically. 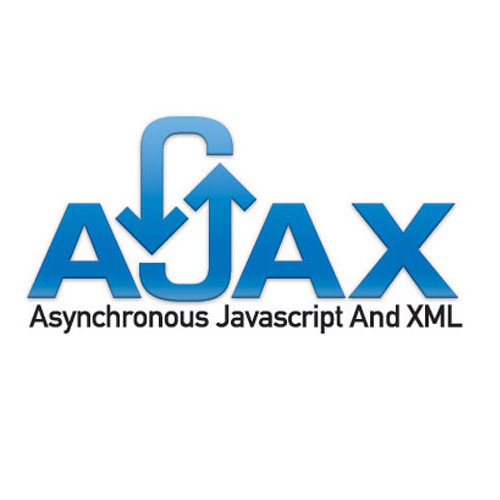 Because of huge advantage of AJAX, more or less 70-80 % of modern web application has adapted this technology. The new style of AJAX implementation came in market so quickly that it’s sometime hard to remember what things were before that? The inception of DynamicHTML has started in development world, slowly XML gain its popularity in AJAX world when Microsoft added a small function in IE5 to perform XMLHttpRequest call to server. Oh, did I miss something? Yes, we need to detect browser prior to AJAX call, Just to make sure we are using proper XMLHttpRequest object. Yes, XMLHttpRequest object is browser specific. Then JQuery came in market, it played major role to change face of client side app development. It combine and packed the above code into few lines and introduce the concept of Callback. And that’s all, simple, compact, no code smell and maintainable. Now, in mean time other library too started wrapping classic XMLHttpRequest request using very similar syntax. So, as a result the concept of callback has introduced in development world. The moto of callback is, call me once you have prepared the result, or call error in mess!. People started to realize that, as it is asynchronous call, it should return something by which we can take decision. Let’s give some example. The below code is based on promise and then callback function. We can consider this as fully asynchronous execution plan, even if my JSON.parse() take huge time, the execution flow will not hang the thread because I have attached then callback to ensure that someone will take care once parse completed. Angular 1.X introduced a way to sync all asyn call using “$q” service. This is huge power to developer to process more than one asynchronous call and print consolidated result. Want to have more control on AJAX call? Use Observable. RxJs introduced the concept called Observable to have more grip on AJAX call. Let’s think that we need to cancel an AJAX call in middle. Assume, the situation where need to handle multiple AJAX call. Observable is preferred than promise here. So, an observable is like a stream and allow to pass zero or more events where the callback is called for each event. The Observable covers more including promise. Learning Angular2 ? Here you map yourself !